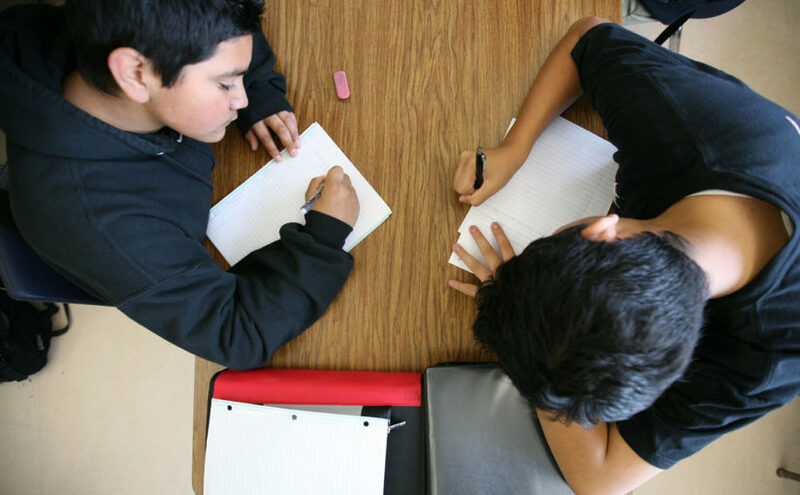 We kick-off National Poetry Month by visiting with poet and teacher Jack Powers, celebrating the publication of his new book, Everybody’s Vaguely Familiar. 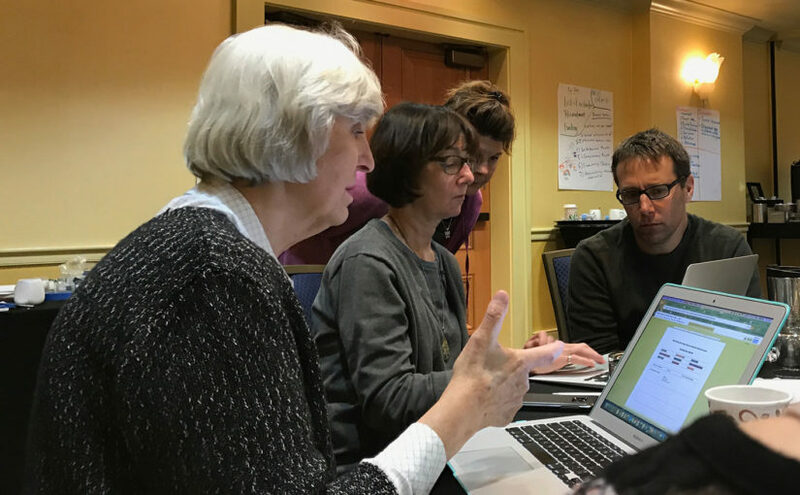 FROM THE BLOG: Kim Jaxon shares how her Writing Project site has experimented with using digital spaces to provide greater access to professional development for rural educators. 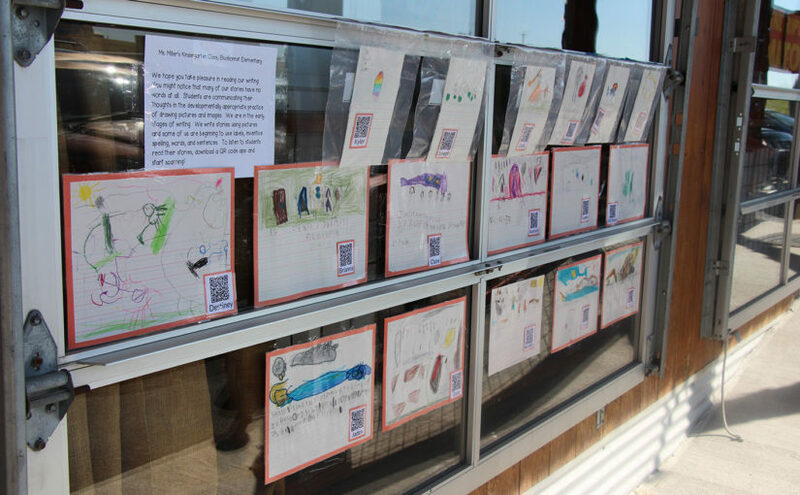 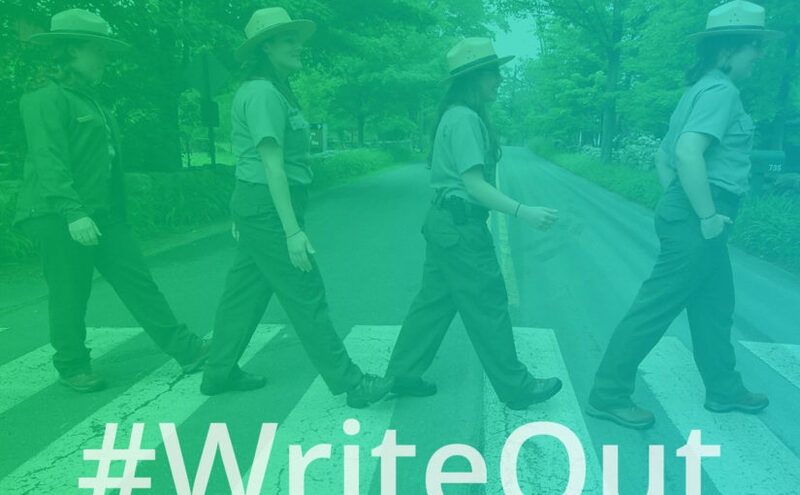 FROM THE BLOG: A unique collaboration encouraged educators to take their students out of classrooms and into public spaces and parks to write and create. 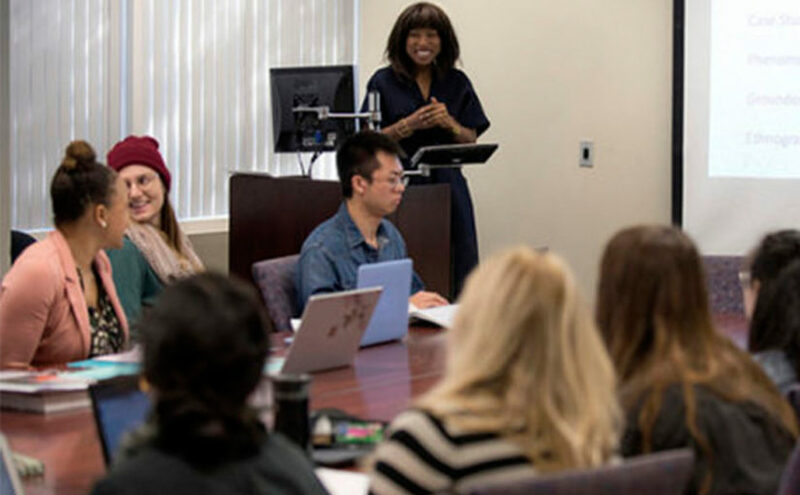 FROM THE BLOG: Kate Rowley writes on how a team of UCLA Writing Project teacher-consultants worked to bring meaningful literacy and writing experiences to English learners whose classrooms often exist in isolation, using resources from our College, Career, and Community Writers Program (C3WP). 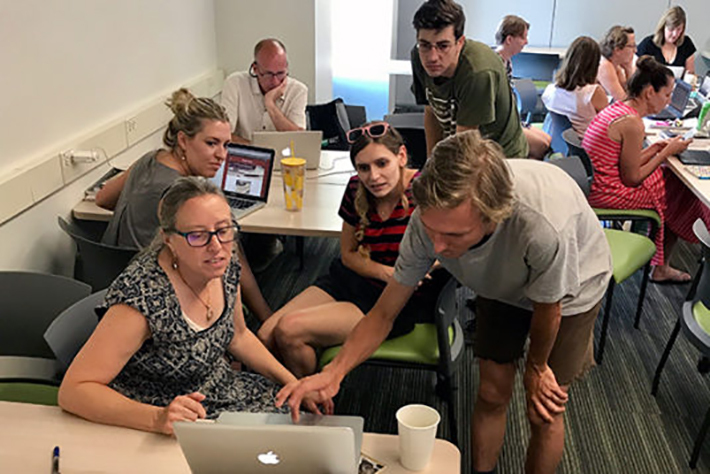 FROM THE BLOG: From Connected Learning to Connected Teaching, a special issue of CITE Journal, examines the need to bring the transformative principles of connected learning into teacher education, and explores some of the work already underway. 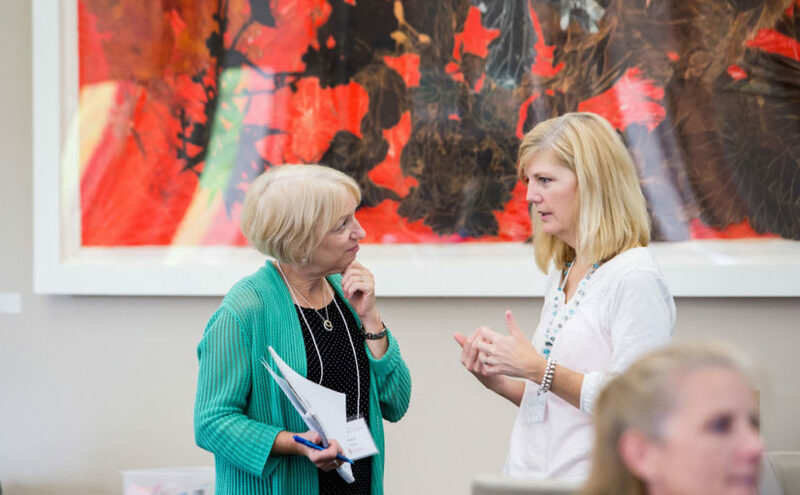 FROM THE BLOG: High school ELA teacher and NWP teacher leader Janelle Bence explores how civic engagement forms the essential “why” of her classroom practice, helping students consider their identities, values, and connections to communities big and small.